Chicago’s history and black history go hand in hand; from museums to comfort food and nightclubs, Chicago is what it is today because of countless powerful African American leaders. Learn more about the important ways African Americans have shaped the Windy City, and celebrate and honor their contributions, with a mini-tour of landmarks. 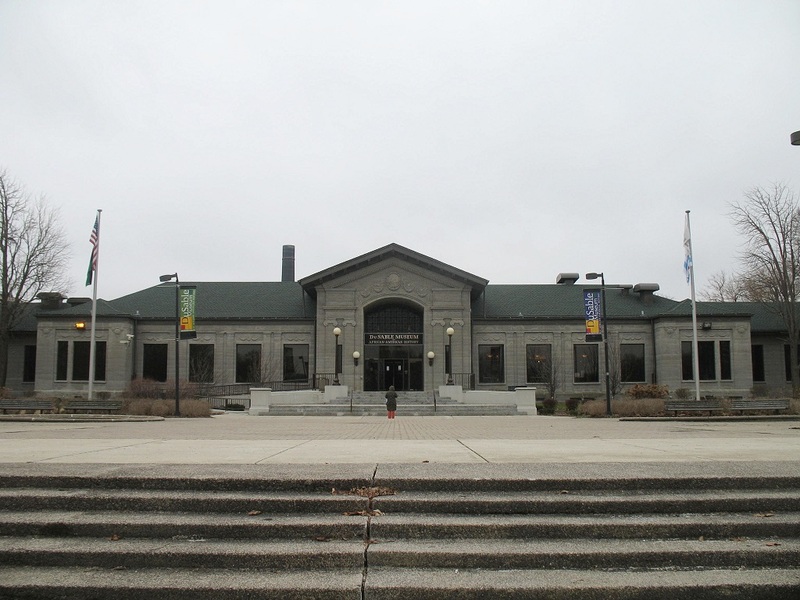 There’s no better place to start in on African American history than the DuSable Museum on the South Side. It’s named after Jean Baptiste Point DuSable, a Haitian man who in 1779 ‘established the trading post and permanent settlement which would become known as Chicago.’ The museum has preserved and celebrated the rich history of African Americans in Chicago for more than 55 years with its collection of art and historical material supplemented by lectures, programs, and temporary exhibits. Take a trip to the campus of University of Illinois at Chicago (UIC) to visit their African-American Cultural Center (AACC). It’s been open for over 25 years and hosts ‘innovative programs and initiatives that relate particular African-American and African Diaspora traditions, creative practices, and experiences to broader frameworks of thought, feeling, and action.’ The center features rotating exhibits and houses a research library on African American topics. In between all the museum-hopping and culture-soaking, settle in for a big bite to eat at Pearl’s Place. It has all the southern comfort food you could possibly want, including catfish, fried chicken, seafood gumbo, and shrimp and grits. Tuck in to this relaxing dining experience and completely forget you’re still in the city. 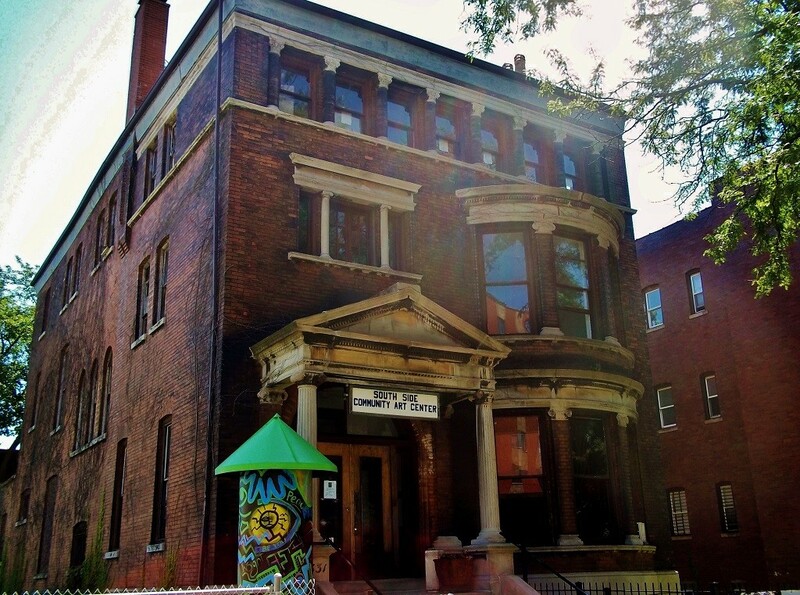 Since its founding in 1940, the South Side Community Art Center in Bronzeville ‘continues to cultivate artists’ careers through exhibitions, community programming, public events and classes.’ It holds the title of the oldest African American arts center in the United States and regularly showcases local art and artists. It helped launch the careers of several famous black creators, including Gordon Parks and Gwendolyn Brooks. The Bronzeville neighborhood pays tribute to African American history with public art. In the first half of the 20th century, over six million black Americans moved from the rural South to the industrial North and West in what became known as the Great Migration. Chicago was a major destination during this movement, and that is immortalized in Alison Saar’s bronze statue of a traveling man. It sits on Dr. Martin Luther King, Jr. Drive and is an inspirational reminder of all the great Chicagoans the city gained during this time. Head north for a nightcap at Chicago’s most famous and longest-operating jazz club. 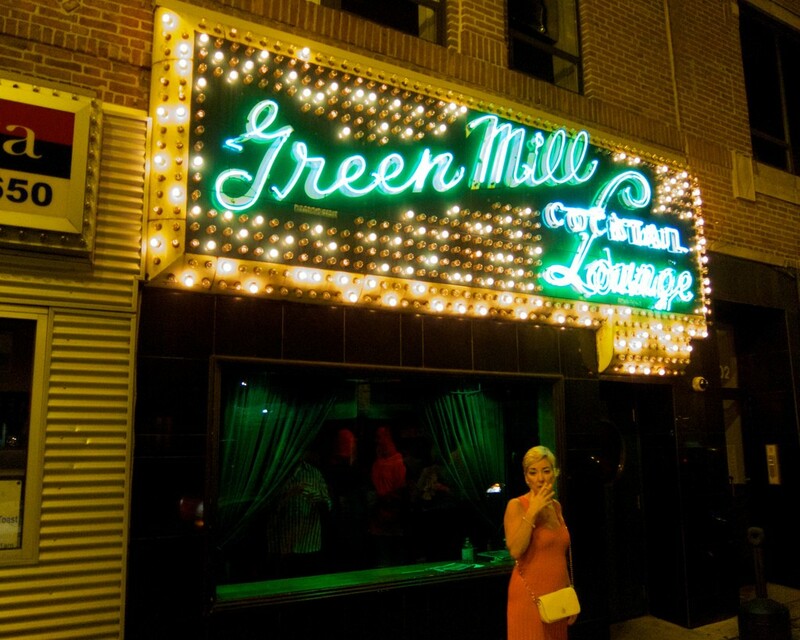 The Green Mill is steeped in rich history and has seen all the greats play its stage. Settling in for a few cocktails and an evening of music is like taking a step back in time to when jazz, soul, and the blues ruled the Chicago music scene. Shows happen every night and the performers usually play until dawn, making it a spot on the town you just can’t miss.